Intended for pilots considering an upgrade into a single-pilot light jet, completion of this five day course results in a thorough understanding of FAA regulations, aircraft operation, high altitude physiology, aircraft icing and the correct interpretation of POH operating charts. The discipline and professional approach required to operate a single-pilot jet is also discussed. The course consists of 20 hours of classroom instruction and 10 hours of simulator flight time. 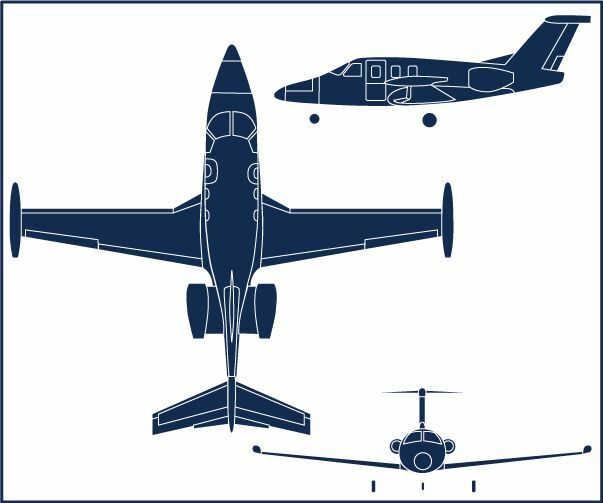 Depending on training center location, either a Citation 500/550, Eclipse EA-500 or Citationjet CJ simulator is utilized for the simulator portion of the training. Offered at Orlando, Florida and Scottsdale, Arizona training center locations. SIMCOM is the value leader in Light Jet Familiarization Training. With state-of-the-art simulators, professional instructors, and modern classrooms, we provide the best available Light Jet Familiarization training solutions. Call today to schedule your next Light Jet Familiarization training event.